Lightwell and the Aberdeen Group have joined forces to create an educational video series on B2B and B2C Convergence in Commerce. 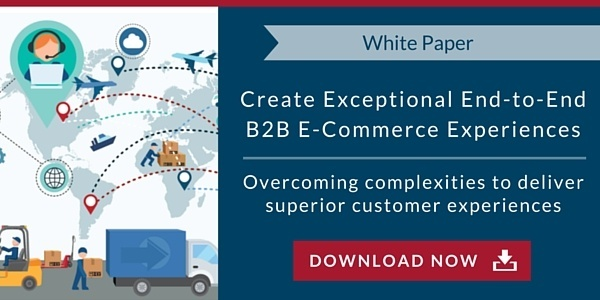 View Part 2 of the series, Supporting the 3 Key Segments of B2B Commerce below. Lightwell’s Lori Angalich and Bryan Ball, Research Director for Aberdeen’s Supply Chain and Supply Management research practice, discuss the changing B2B customer demands associated with this transformation, including inventory visibility, workflow approvals, custom pricing, and volume discounts. 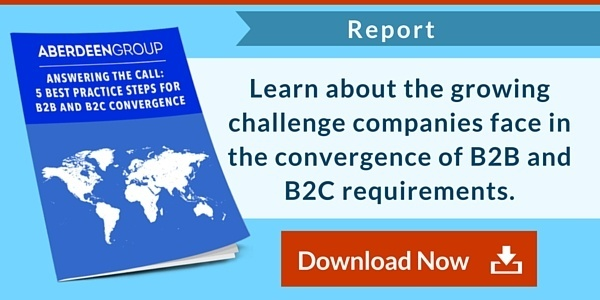 Next: View part 3 of the video series: 5 Best Practice Steps for Meeting the Requirements of B2B and B2C Convergence or return to the video series home page for a complete list.